This chapter contains the History, Siberian & Far East Travellers, Russia Today, Russian Culture & Cuisine, Mongolia Today, Mongolian Culture & Cuisine, China Today, Chinese Cul-ture & Cuisine, Landscapes & Wildlife, Directory A–Z, Transport, and Health chapters from Lonely Planet’s Trans-Siberian Railway guidebook. 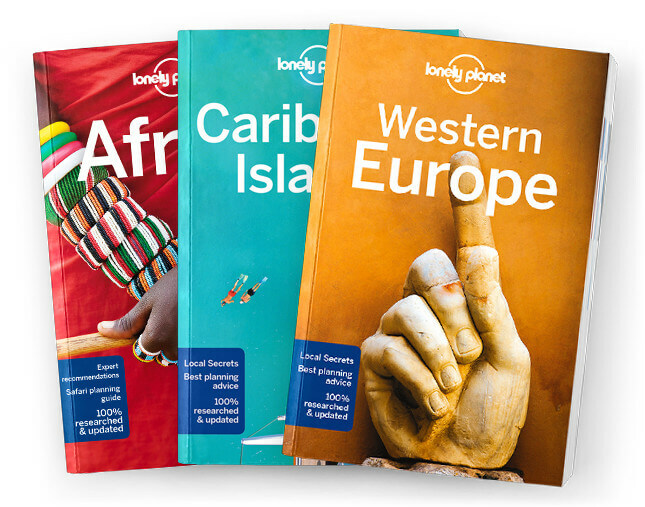 All the info you need on everything from history, landscapes and culture to flights, public transport, climate, money, the internet... you name it. Get tips for women travellers, gay and les-bian travellers, travellers with disabilities, and travellers with kids. And get the most out of your conversations with a handy language guide and glossary. Coverage includes: History, Siberian & Far East Travellers, Russia To-day, Russian Culture & Cuisine, Mongolia Today, Mongolian Culture & Cuisine, China Today, Chinese Culture & Cuisine, Landscapes & Wildlife, Directory A–Z, Transport, and Health.